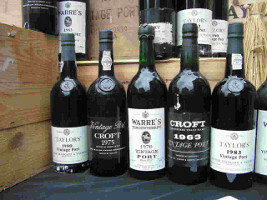 We are always interested in purchasing vintage port to add to our collection. We will beat any auction guide price (see Decanter Fine Wine Guide for latest case prices). If you would like to sell your port please contact us below. Note that we will only purchase vintage and single quinta ports.